You are here: Home / CCCR Business 100 Blog / Charlie McDonald Photography, Inc. 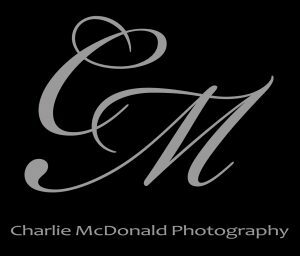 Founded in 2000, Charlie McDonald Photography Inc., was founded by Charlie McDonald, a nationally published and award-winning photographer, recognized for his work with celebrities and Fortune 500 companies. Charlie McDonald Photography, Inc. and its team of professional photographers offers corporate and event photography in addition to weddings, family portraits, restaurant/food and an architectural/real estate division. Charlie McDonald is a long-time supporter of CCCR. His company has been an official photographer of many CCCR events. They have not only taken wonderful photos, but Charlie and his team truly make the event more fun!